One of the great things about diving is that there are endless places to see and the skills to learn. Fortunately often these two things work well together. To see that deep shipwreck you need a new set of skills. Tec 45 is one of the courses you can complete that allows you to discover your new favourite dive site, be it a famous Shiprock or a secret deep reef. 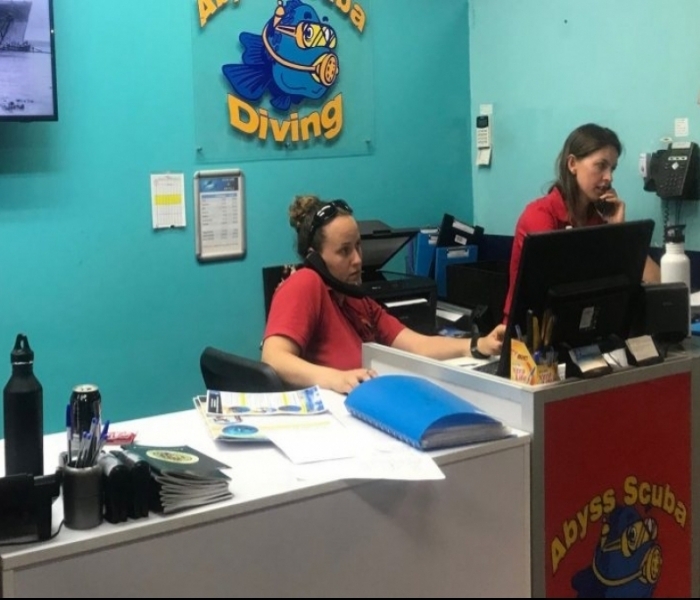 When it comes to Sydney diving the number of dive sites available to you as a local diver expands greatly! The course builds upon some skills learnt in the Tec 40 course. These skills involve both a practical and a classroom component. Teaching you how to prepare and calculate a dive gives you a great sense of control. As a recreational diver you use a turn around point during the dive and as a tec 40 diver, you calculate your dive based on multiple tanks of air. 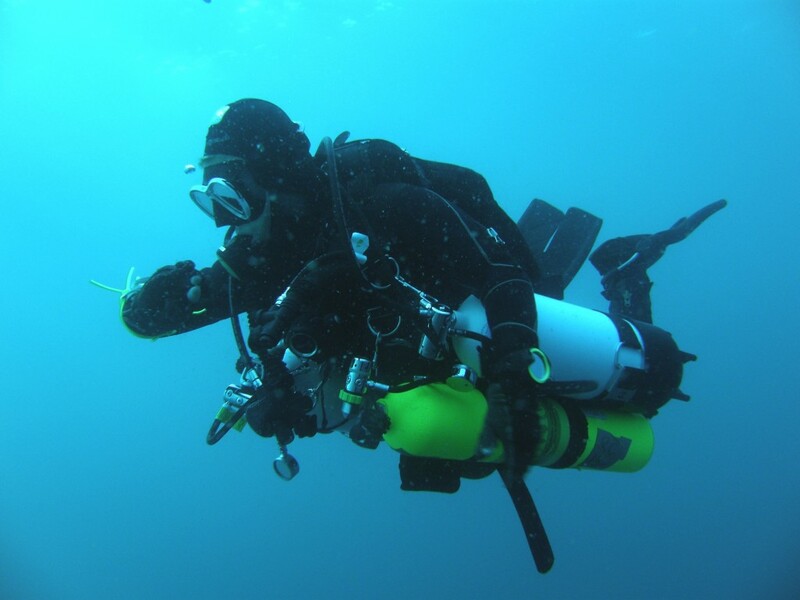 The great things about tec 45 are that not only can you exceed the depth and time limits of your previous limits but you can now reduce your decompression stop time by using a NITROX mix to accelerate the end of the dive. Combine the use of different NITROX mixes with your planning program (often V-Planner) and the dive profile options you have become near endless, an extremely exciting prospect. Temperature. thermal protection can assist you greatly, however, the longer you spend in the water the colder you will get. A quicker stop will mean that you can dive in more comfortable protection as you will be out of the water quicker. Dive site exploration. 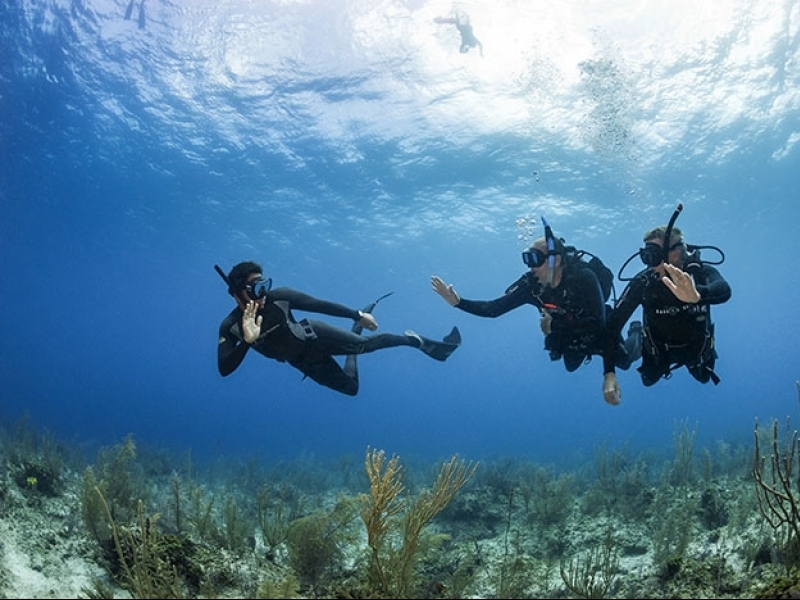 With most dive boats having a fixed bottom time they need you to stick with, spending less time decompressing especially on the second dive of the day will greatly increase the minutes you can spend exploring the dive site. Time. Up until now, you could only accrue ten minutes of decompression. With tec 45 you can stay for as long as your plan and gas supply safely allow. Destinations. As a tec 45 diver, the number of dive sites available really expands. 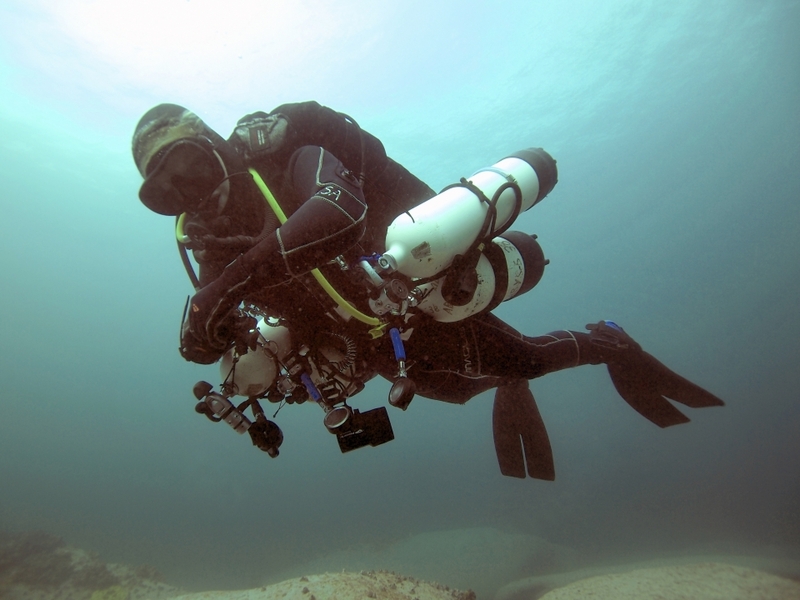 No matter where you are there are always dive locations just that little bit deeper. Be it in the Solomons on a WWII wreck or a few hundred metres off Sydney Harbour diving the remains of a historic cargo ship. Wreck conditions. In general the deeper you go the better condition shipwrecks are in. Depth reduces the effect of surge and storms, meaning the wrecks you get to dive are often in a far better condition. Fish life. Depth usually occurs further offshore, dive sites away from the coast often mean less fisherman and pollution. The result is often huge swathes of fish of all different kinds from pelagic predators to local smaller species. So if you’re thinking about starting or continuing your technical training, tec 45 is a fantastic course that allows you to really expand and gain confidence in those skills that will allow you to explore the beautiful ocean depths.